In Texas, we like big things — and that includes houses. 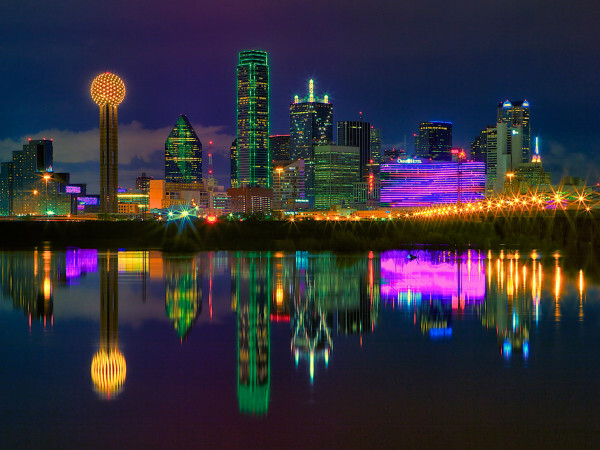 According to financial website 24/7, the Lone Star State boasts three of the top 10 cities with the largest homes. With a median square footage of 1,828, Dallas-Fort Worth-Arlington homes are the 10 largest in the nation. 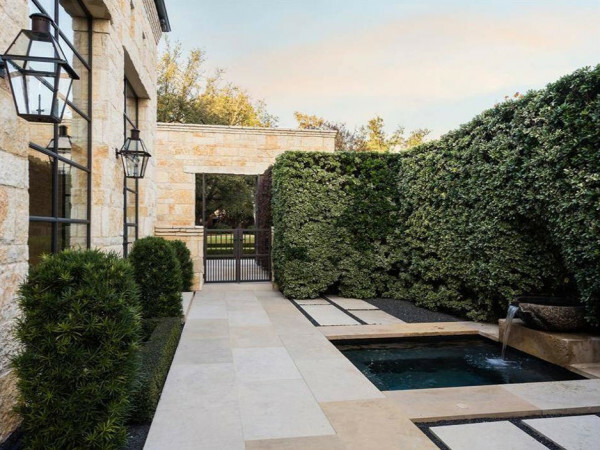 Austin-Round Rock’s homes are slightly bigger — 1,837 square feet — which is good enough for a No. 9 ranking. 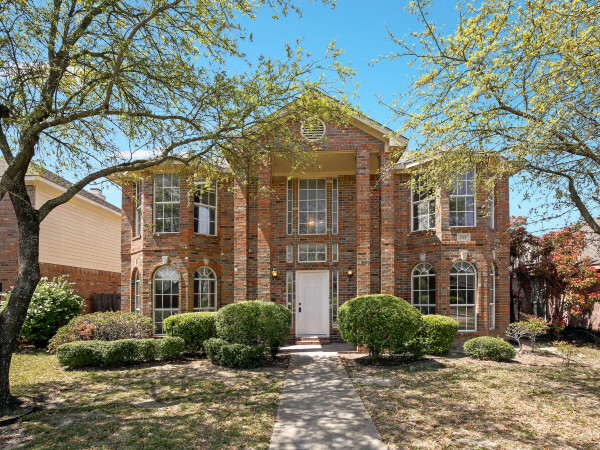 The 1,900-square-foot median home size in Houston-The Woodlands-Sugar Land puts the area at No. 2. Only homes in Provo-Orem, Utah, are bigger than Houston’s, with a median square footage of 1,980. For its findings, the site reviewed median square footage in the 200 largest core-based statistical areas (CBSAs) from Realtor.com. It also looked at median household income and educational attainment rates from the Census Bureau’s American Community Survey, figures on population density from the 2010 Census, and unemployment rates from the Bureau of Labor Statistics (for October 2014). As for Dallas, the median estimated price of a home is $150,000 (88th lowest in the nation), the median household income is $57,398 (versus $52,250 nationally) and the unemployment rate is 4.8 percent. 24/7 notes that high incomes and lower population densities likely explain our grand homes. Compare that to Austin — home to some of the state’s wealthiest and most-educated residents, according to the site — where the median home price is $207,000, and a typical household brings in $61,750. In Houston, houses are more affordable than both Dallas and Austin, with a median price of $144,000, and median household income is almost identical to Dallas, at $57,366. Unemployment rates are 4.0 percent and 4.7 percent in Austin and Houston, respectively.